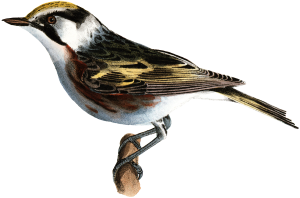 The self-guided tour offers visitors the opportunity to experience everything Pittock Mansion has to offer at their own pace. Maps are available at the main entrance and interpretive panels guide visitors throughout the Mansion, Gate Lodge, and grounds. The recommended time for a self-guided tour of the Mansion and Gate Lodge is 60 minutes. Public guided tours are included with general admissions and scheduled based on volunteer availability. Public guided tours are approximately 50 minutes long and only take place in the Mansion. For more information and to check on volunteer guide availability, please contact Visitor Services at 503.823.3624. Please note: Due to the size and layout of the historic house museum, Pittock Mansion is not able to offer private guided tours. Groups of 15 or more are eligible for discounted admission. Advance notice and single payment required. For more information or to schedule a group visit, please contact our Museum Services Coordinator. Designed exclusively for third- and fourth-grade students, the Discovery Tour offers school groups the opportunity to investigate local history and experience how life has changed since Portland’s formative days. 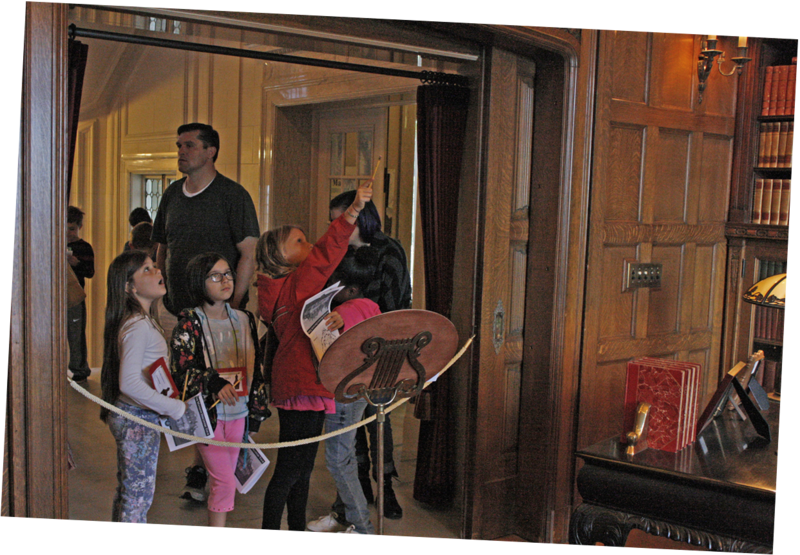 Have you ever wondered “What’s behind that door?” while visiting Pittock Mansion? 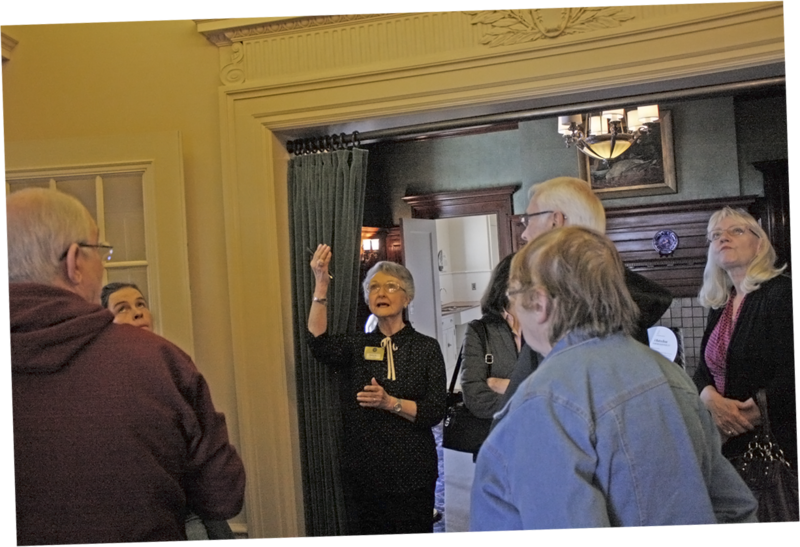 On Behind the Scenes Tours, tour guides lead small groups through areas of the Mansion not ordinarily open to the public.